What does a CRM Marketing Manager actually do at car2go? 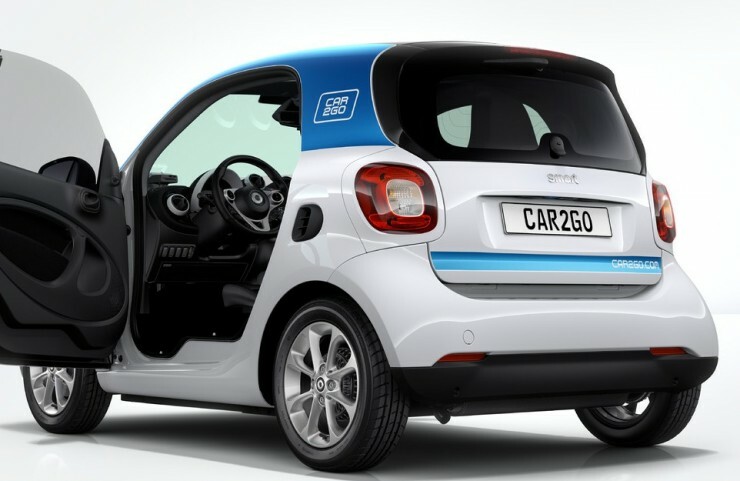 Simone App is working for car2go group GmbH as a CRM Marketing Manager. 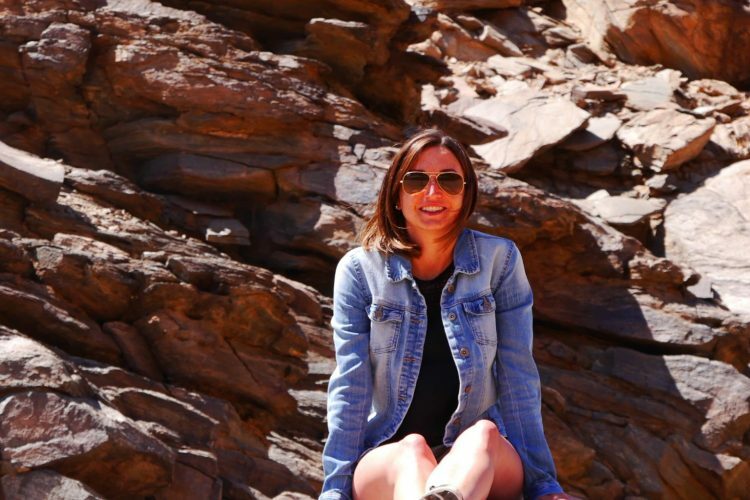 She shares with us what her typical day in the Marketing CRM department looks like, why she is passionate about the car2go brand, and why she loves travelling. 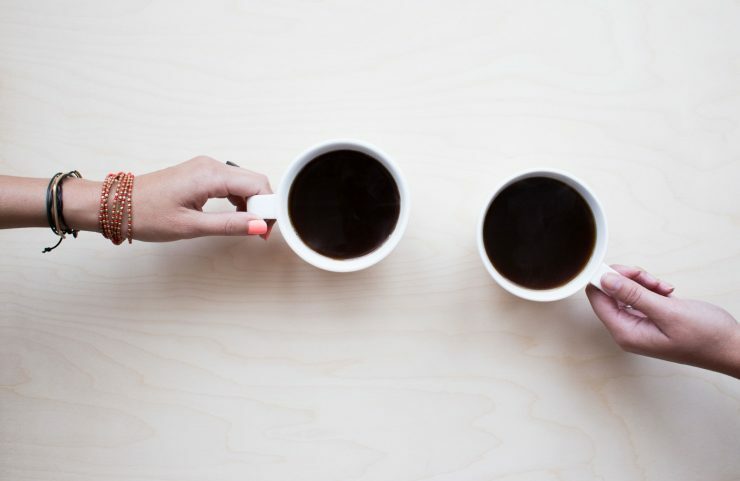 What does a day in the life of a CRM Marketing Manager look like? Where do I start? On a normal day, I grab coffee and breakfast at the office, check my emails and calendar, check the status of our current projects, prioritize my tasks, and align with the rest of the team. In the CRM department, our purpose is to understand our members’ needs in the best way possible to ensure they are happy and satisfied. As a CRM Marketing Manager I am more of a project manager, managing email marketing campaigns and project plans. Specifically, I spend a lot of time aligning our goals with my teammates but also with different departments, such as customer service and product creation. However, I also get to be hands on writing email copy which gives me the opportunity to be creative and fun. How did you become a CRM Manager? Once I completed my Bachelors in International Managemen t and Masters in Marketing and Sales, I started working at a media agency doing digital media planning. I did that for a couple of years, then joined car2go as a Digital Performance Manager. This position focused more on marketing campaigns across different channels. 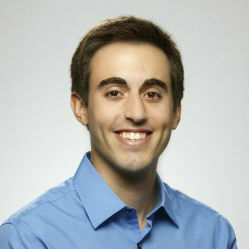 After one and a half years, I was fortunate enough to join the Customer Lifecycle Management Team and moved into CRM. I love the mixture of planning, organizing and being strategic while also getting to be creative writing emails and thinking about the best way to reach our members. I am so excited about getting to know our members better and how to best keep them satisfied. If you didn’t become a CRM Manager, what would you be doing? That’s easy, I would be travelling! If I could, I would love to travel and experience different countries and landscapes. But, I would also need money, so I would probably open a little café. I was a waitress when I was younger, so I think I would enjoy having my own café to run. Describe car2go in three words. I am very motivated and committed to what I do, so having a team that feels the same way is very important. I love the team spirit that we share. We support each other, we trust each other, and build on each other. I look forward to coming to work every day to be with my colleagues and work toward our challenging goals together! What was the biggest project/achievement for you/your team in 2017? It’s so hard to focus on just one project since we accomplished so much. As a whole, I’m so proud that we were able to change the way we communicate with members, going from standalone emails to holistic automated and ongoing campaigns. This helps us so much in communicating better with our members and making them happy. Since you love to travel, what is your favorite place you’ve visited? I recently travelled to Africa this past year and it was absolutely amazing. Totally different and such a great landscape with amazing animals. The area is so large and the population is much less dense than in Germany that it gives you a unique feeling of freedom. And while I can’t believe it, not being connected to wifi or internet and a lot of other technologies that we take for granted nowadays was actually great! I didn’t miss it! Living a simpler life really helps you focus, enjoy and live in the moment! Share with us in the comments: What are your favourite parts of your job and why?